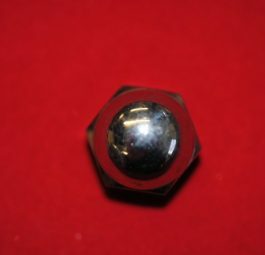 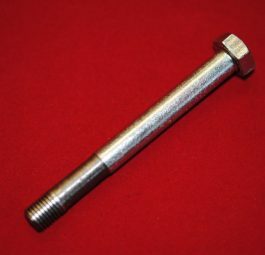 Oil feed bolt, ‘C’ range. 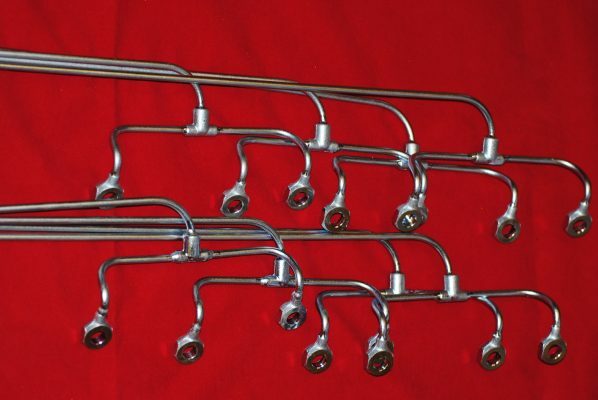 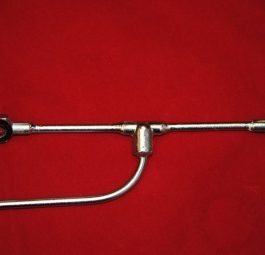 Rocker pipe for “C” range. 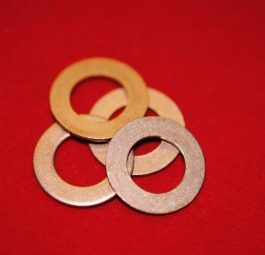 Copper washers for RO1/2, per 4.